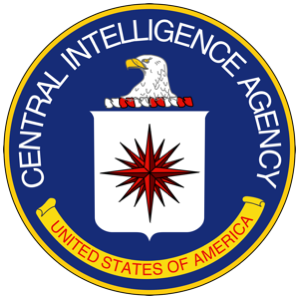 My name is Dallas Ring and I am a technical collection officer working for Central Intelligence Agency. It has come to my attention that your personal details including your email address (info50934.plum@blogger.com) are listed in case #59318264. Case #59318264 is part of a large international operation set to arrest more than 2000 individuals suspected of paedophilia in 27 countries.